Looking to update your agency’s outerwear? 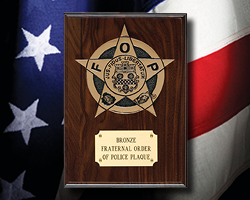 Purchase two or more DutyGuard™ Outerwear for 15% off with code: 2FOR15. 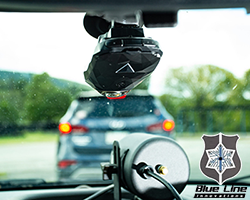 The only 360° in-car mounted camera, capturing what is lost with standard in-car video, uses a smaller footprint and provides sharper video evidence! Demo PatrolEyes Body Cameras Free for 60 Days! 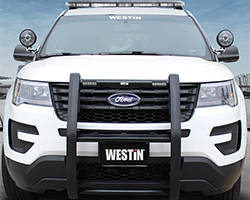 The Push Bumper EliteXD is made of heavy duty 4 gauge HRPO steel uprights to safely push another vehicle. 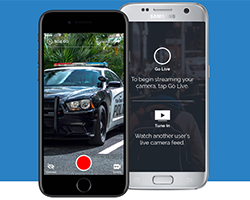 10-21 Video adds free live-streaming to any officer's tool belt. 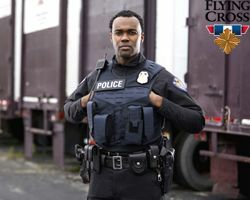 Great for field interviews, incident reporting, training, and officer safety.